Our Chichester brasserie is proud to be supporting Wave 105FM’s Mission Christmas, an appeal to ensure disadvantaged children in the area will have at least one present to open on Christmas Day. 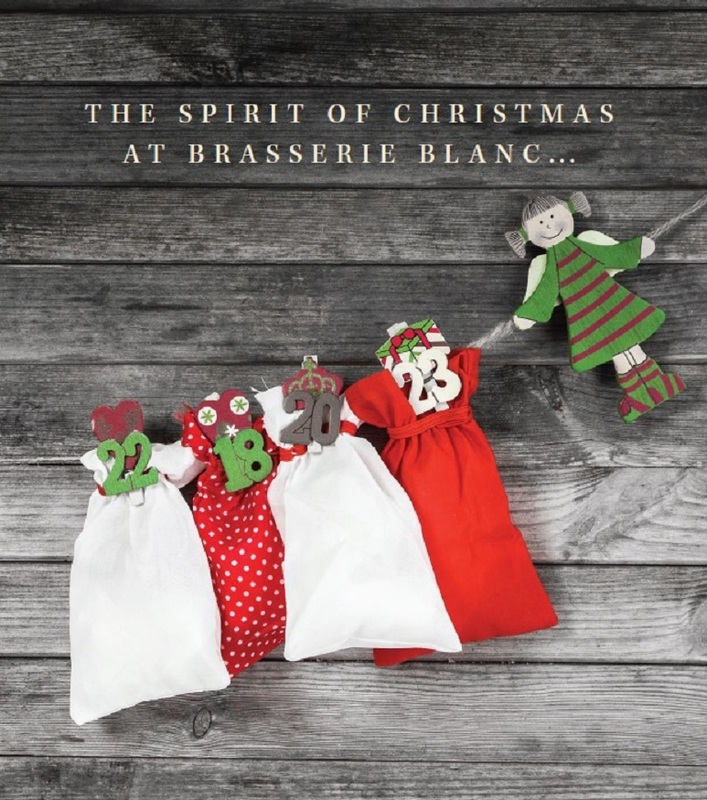 On Sunday 4th December from 6.30pm guests can enjoy a specially created three course meal, a glass of house wine & coffee for just £20.00 per person. For what is going to be a fun relaxed way to kick off the Christmas season please contact Chichester for more information and to book.